Digestive diseases have always been a major threat to global health. Despite the rapid advances in various diagnostic modalities, many a time the final verdict can be elusive and present a diagnostic challenge for the attending doctor. 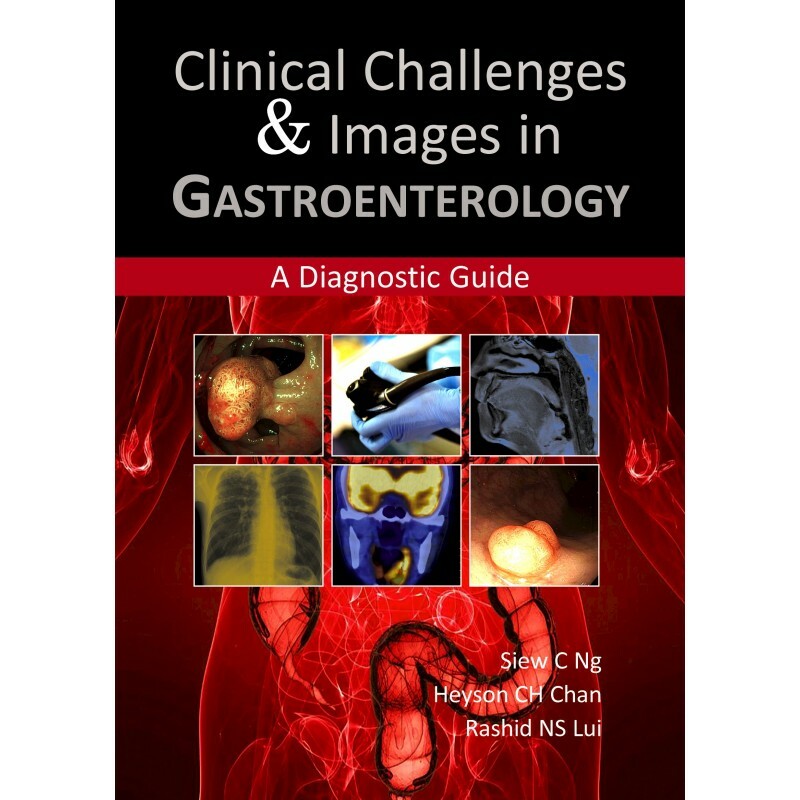 Clinical Challenges & Images in Gastroenterology — A Diagnostic Guide presents 50 real-life cases to illustrate an evidence-based approach for the diagnosis, investigation and management of gastrointestinal diseases commonly encountered in everyday practice, with a special focus on the interpretation of endoscopic and radiological images. 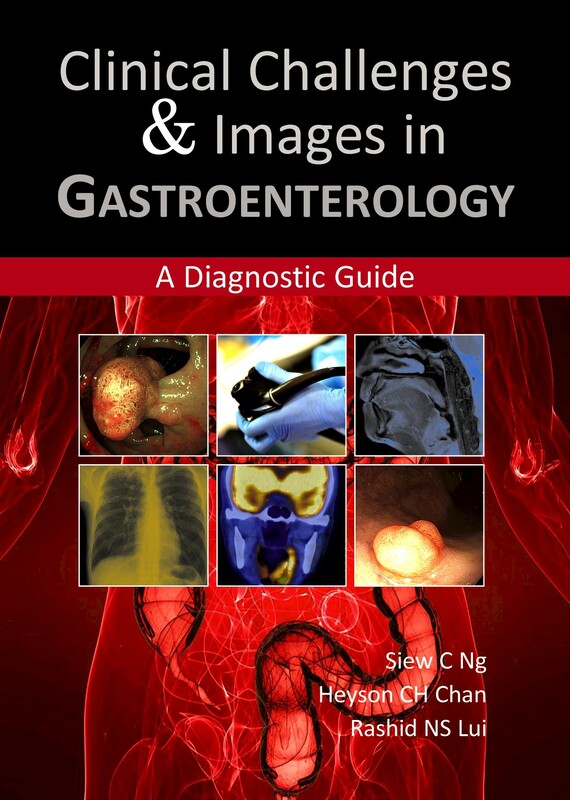 This book provides a pragmatic approach for medical students, residents, specialist trainees and specialists alike who have an interest in gastroenterology. Other healthcare providers, such as general practitioners, nurses and dieticians, will also benefit from these case illustrations. 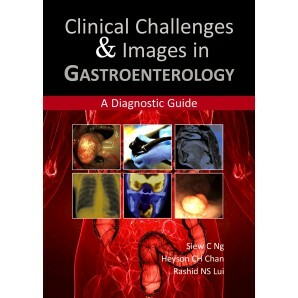 The authors of this book are based at the Institute of Digestive Disease, Chinese University of Hong Kong. This institute has contributed to major breakthroughs that have improved the clinical management of digestive diseases including, but not limited to, the advent of endoscopic therapies and minimally invasive surgery, molecular diagnostic tools for cancers and inflammatory bowel disease, and the development of novel treatments for acid-peptic disease and viral hepatitis.